over TWO HUNDRED real ales to choose from over the weekend! 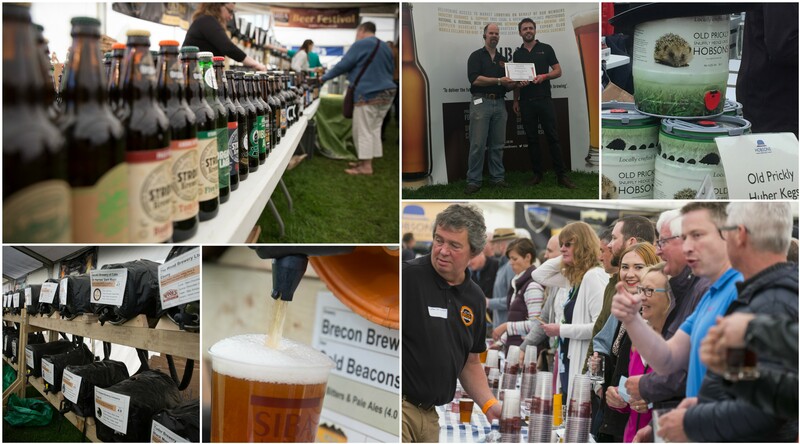 You’ve got as long as it takes to sample the carefully selected real ales, wines, local fruit-flavoured liqueurs, ciders and perry. With a full line up of live music to keep you entertained throughout the weekend, you’ve time to sit back, relax and simply enjoy the weekend. Grab a spot near the live music stage to enjoy a mix of traditional and contemporary music and beat a path to the pumps when you need a refill. Beers are a snip at £1.75 per half pint, and you’ve the entire weekend to take advantage of plenty of different varieties, select beers that best suit your palate and to sample the best that our local and reginal breweries have to offer The number of ales on sale will be over TWO HUNDRED – giving you plenty of opportunities to seek out new favourites too. Handy tasting notes will help you to hunt down your favourite and you can also follow our full listings to find out more about the ones for you. Over 200 barrels of real ale for your delight! 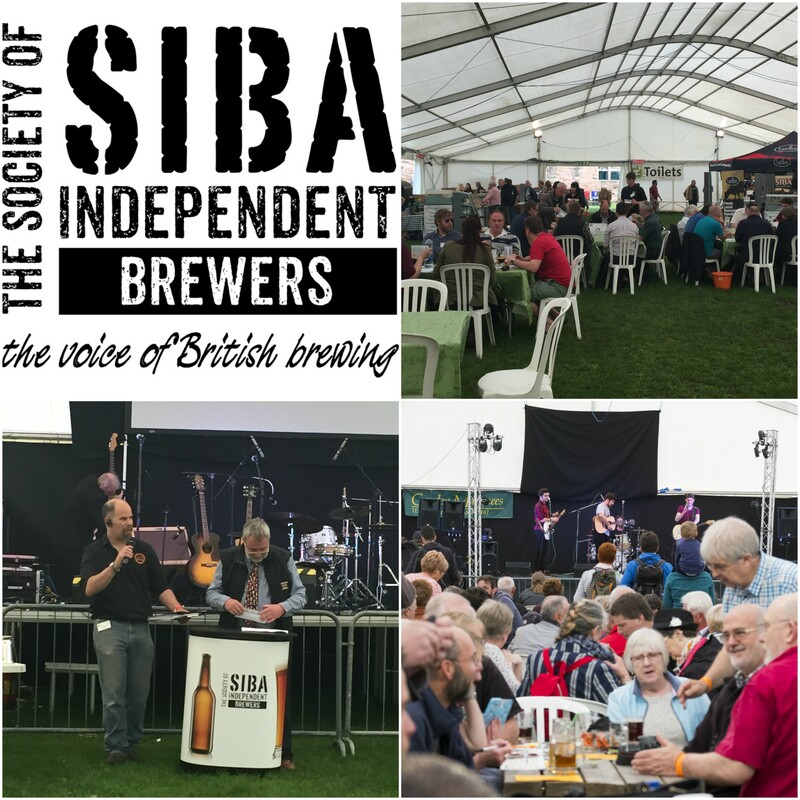 Supplied and operated for us by SIBA (Society of Independent Brewers) www.siba.co.uk, featuring small breweries from Wales and the West, whose draught ales will be entered into the - SIBA Wales & West Beer Competition. The judging for this will be taking place during the daytime on Friday 10th May, and the winners will be announced on the same day. The draught beers, which will be on sale, must be purchased with tokens - no cash will be accepted - to allow us to offer a speedy bar service. These are available at the Token Stand situated in the Festival Pub...more about tokens. We have special Ludlow Spring Festival half-pint 'souvenir tasting glasses', which cost £2, but if you choose not to buy one of these we will gladly serve your beer in a plastic glass. We recommend coming along to the 'MEET THE BREWER' event on Friday 10th May, between 5-9pm to sample the winning beers as once they're gone, they're gone. It will be open from 5pm, so come on in and explore some of the many real ales on offer. You’ll not only be able to sample the huge selection of beers – you’ll also be able to find out when they were brewed, what ingredients went into them and why they developed their characteristic flavours. Great LIVE MUSIC will be played throughout the Friday evening session, to make sure you’re entertained while you drink. WINE BAR - offering a selection of wines - selling by the glass or bottle. You can use your tokens here too. CIDER AND PERRY - there will be a number of local cider and perry producers in attendance so if you need a break from Real Ale don't worry you wont go thirsty! NON ALCOHOLIC - Don't worry if you're driving there will be alternative drinks there for you too with non alcoholic cocktails amongst the usual range of drinks. FOOD - You'll need something to accompany all that drink and so you'll have a wide selection of hot & cold food to enjoy. will be continually running on Saturday & Sunday adding some atmosphere, but at a volume that will not interfere with the general ambience of the event.